Mozilla, the mission-based organization dedicated to promoting openness, innovation and opportunity on the Web, is excited to announce that KDDI will release the first Firefox OS smartphone in Japan, just in time for the holidays. KDDI announced at a press conference in Tokyo today that the newest Firefox OS smartphone, Fx0, goes on sale in Japan on Dec. 25. Fx0 is the first high-spec Firefox OS smartphone with the latest Firefox OS update inside. 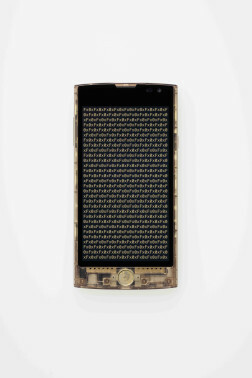 World-famous designer, Tokujin Yoshioka, designed the Fx0 to make sure the openness, freedom and transparency that are core to the Mozilla mission and values of Firefox OS, are shown in the device. 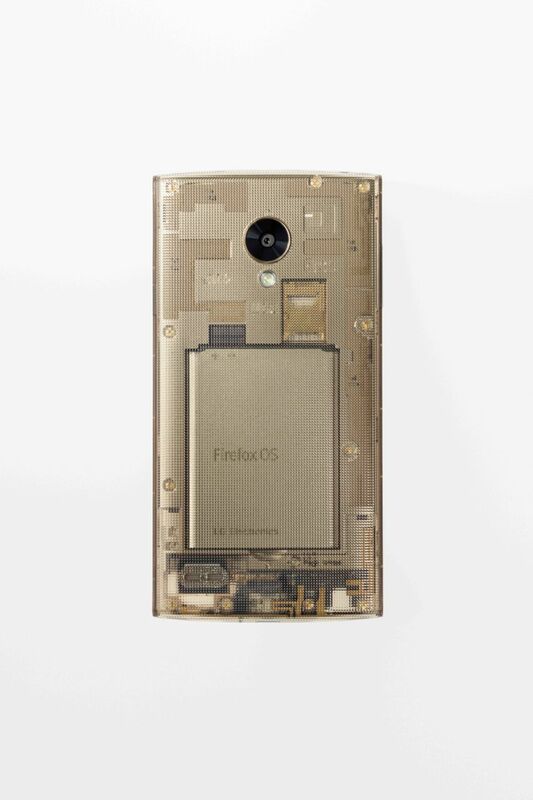 The new Firefox OS update includes support for innovative technologies like NFC, 4G LTE, WebRTC and more, making Fx0 the first Firefox OS phone to include many of these features. Firefox OS unlocks the power of the Web as the platform and enables more devices and experiences to be connected to each other. We’re excited to work with partners like KDDI to create the Web of Things (WoT), which connects all types of devices using Web technology and enables many new innovative and custom experiences to be created across these connected devices, and this is just the first step. This launch makes a total of 16 Firefox OS smartphones available in 29 countries, showing strong momentum for Firefox OS as 2014 comes to a close.